There are some instances when we may want to slow down the decay process instead of placing a filling material. 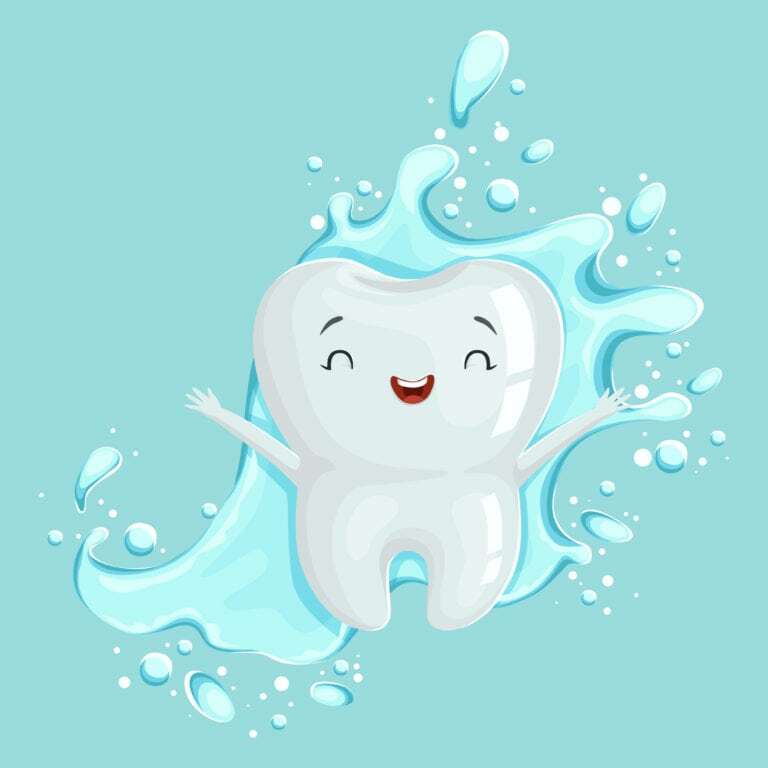 Silver Diamine Fluoride (SDF), is a liquid that can help slow down tooth decay and help relieve sensitivity. Decayed teeth often look brown where there is a cavity, but after SDF application, all the brown areas will stain black. Healthy tooth structure will not stain. The black tooth structure can later be replaced with a white filling or crown. Our Pediatric Dentist will discuss this option in detail if your child is a candidate.